Towards the end of its career, the Tata Sierra received a turbocharged 90 bhp 2.0-litre diesel engine that was a huge step up from the 68 bhp motor. The SUV even offered an optional 4x4 hardware that made it quite capable off the road. This Sierra 4x4 from Kerala carries a handful of modifications that make it quite bold and ready to venture off the road. It gets an off-road-spec custom bumper that holds an electric winch. The headlamps feature protective grilles, and the original wheels have been replaced with bigger units that are shod with off-road tires. This SUV even comes with a snorkel for the decidedly off-road-ready appearance. 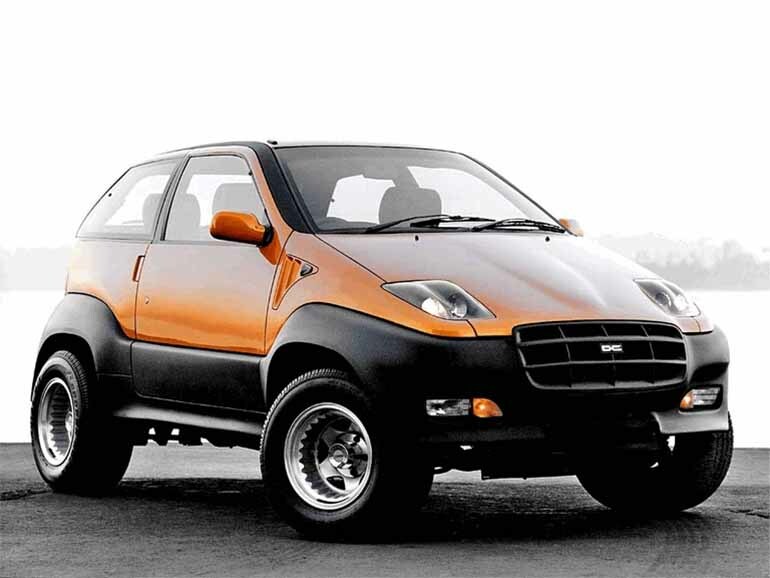 The Dilip Chhabria-owned design house has given many Indian cars an entirely new visual identity. 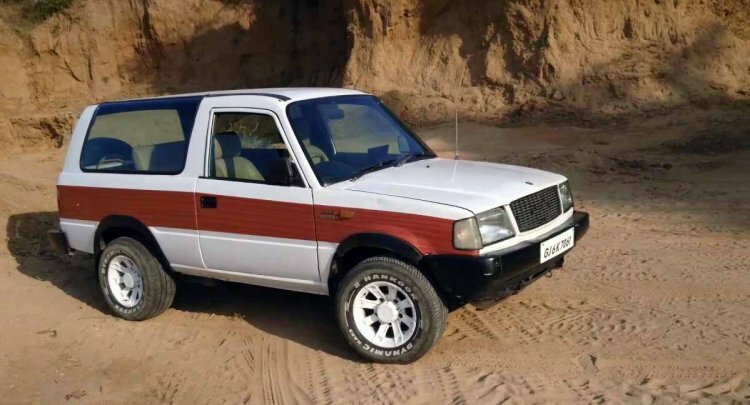 Like many other SUVs, including the Mahindra XUV500 and the Maruti Vitara Brezza, even the Sierra has gone under DC's scalpel. 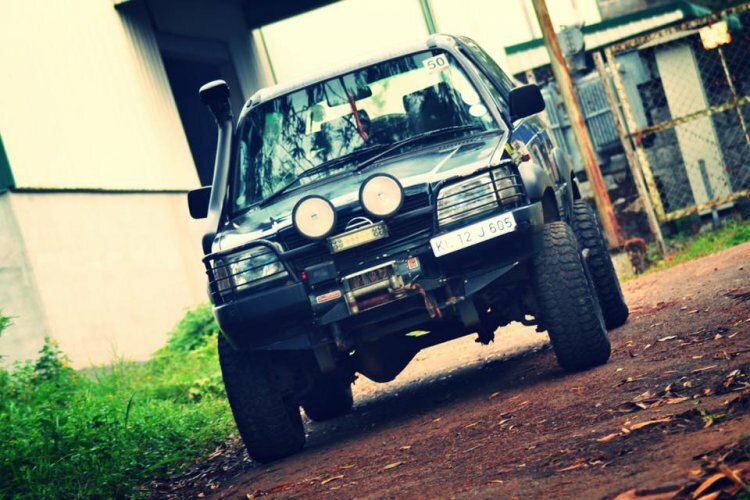 Dubbed 'Arya', the modified Sierra from DC Design is based on the 4x4 version. It features an entirely new bodyshell and a styling that has little in common with the original version. The design house has used a shortened version of Sierra's chassis, while much of the new body has been fabricated in house, with some parts of the Maruti Esteem been put to use. This modified Sierra from Gujarat looks quite classy due to the many minor updates it carries. The well-maintained model carries a white base paint scheme and gets a faux wooden stripe on its side profile. This makes the small SUV look quite similar to some of the 'woodie' models of America. The Sierra rides on bigger wheels shod with wider rubber. 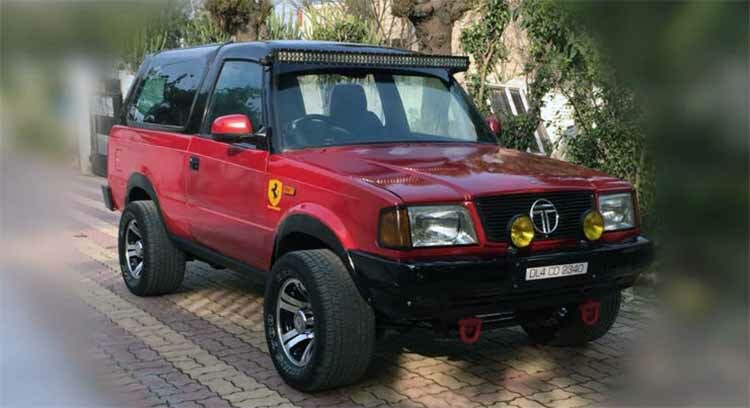 Here is a modified Tata Sierra from Delhi that features a custom dual-tone red-black paint scheme. At the front-end, it gets a couple of bumper-mounted fog lamps and red-painted tow hooks. It also features a roof-mounted LED light bar. In the side profile, you'll be quick to notice the black-painted pillars and the new alloy wheels that are shod with really wide all-terrain tires. On the inside, the Sierra gets an all-leather upholstery, a power steering, and electric windows. 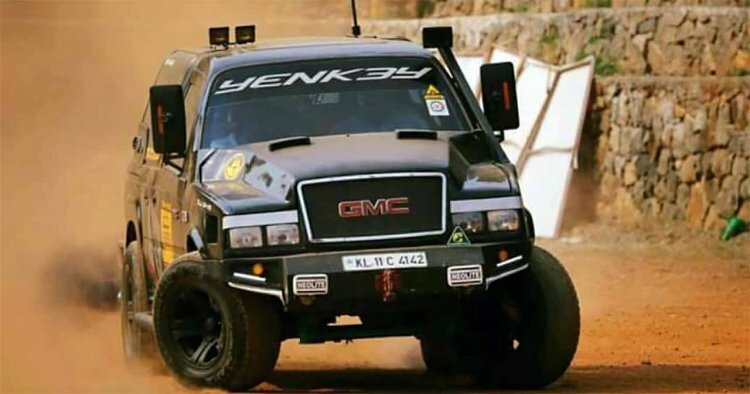 GMC is a renowned American carmaker that makes some popular 'trucks' and SUVs. Interestingly, one of the carmaker's models is called the Sierra, which is a good-looking dual-cab pickup truck that is on sale in the USA. Here is a modified Sierra that gets a GMC-inspired nose. Another highlight of the custom SUV is its set of butterfly-type door panels. The interior receives all-leather diamond stitched interiors. 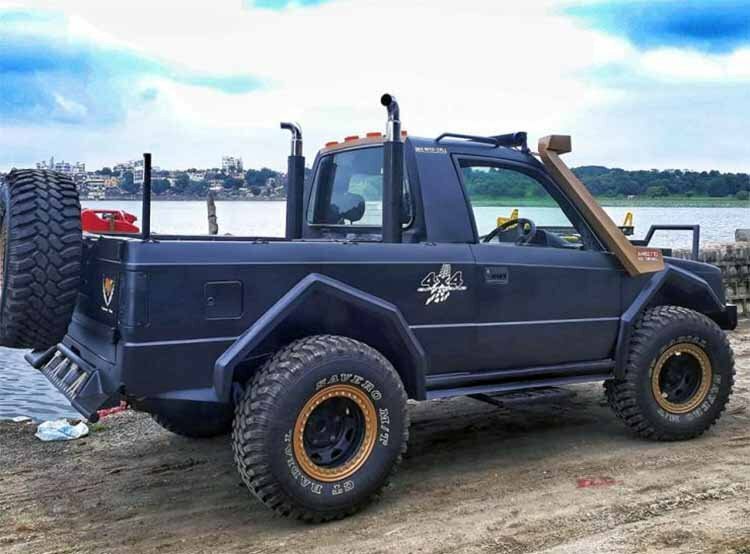 Here is a Tata Sierra-based pick-up modified by Nu Yard Customs. It features a cropped body with the large fixed rear windows and the C-pillar making way for a loading bed. The front-end gets an off-road spec bumper and a huge bull bar. In the side profile, it gets weird-looking wheel arches and a snorkel. Furthermore, it rides on off-road spec wheels shod with all-terrain tires. The rear gets a red-painted jerry can. The original paint gives way to a custom matte grey finish. Tell Us - Should Tata Motors revive Sierra to challenge EcoSport and Duster?